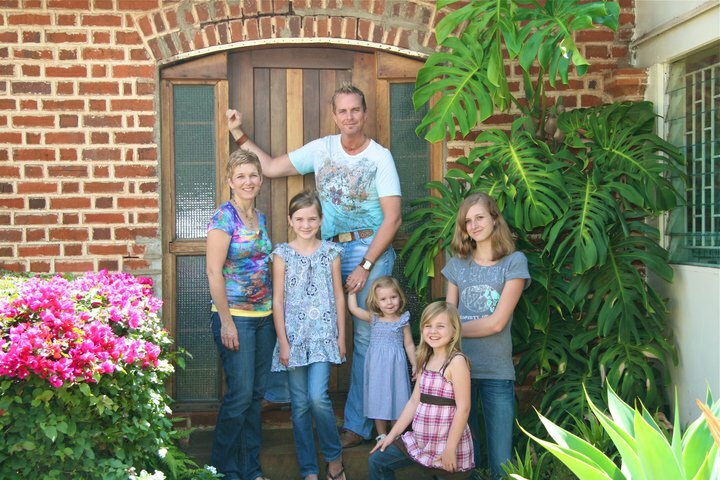 Brenda Kean is the mother of 4 beautiful daughters and serves along with her husband Garry as a missionary in Kenya Africa. Brenda has the heart of compassion for the least and the lowest and willingly serves in the slums of Nairobi equipping women and helping them create jobs to find a way out of poverty. Brenda and Garry and the family are in Nashville for six months on furlough. You can connect with Brenda Kean at www.keanco.com. Brenda is my lovely daughter. Thank you so much for the interview. It did really give a picture of what is happening there in Kenya and also with their lovely family. Kaitlyn goes off to University and we are praying for her. Lillian, Thanks for what your poured into your daughter as you were serving as a missionary. Now you have not only your daughter in the nations your granddaughters and son-in-law serving in Africa as well. What an awesome legacy you have left. THANK YOU!